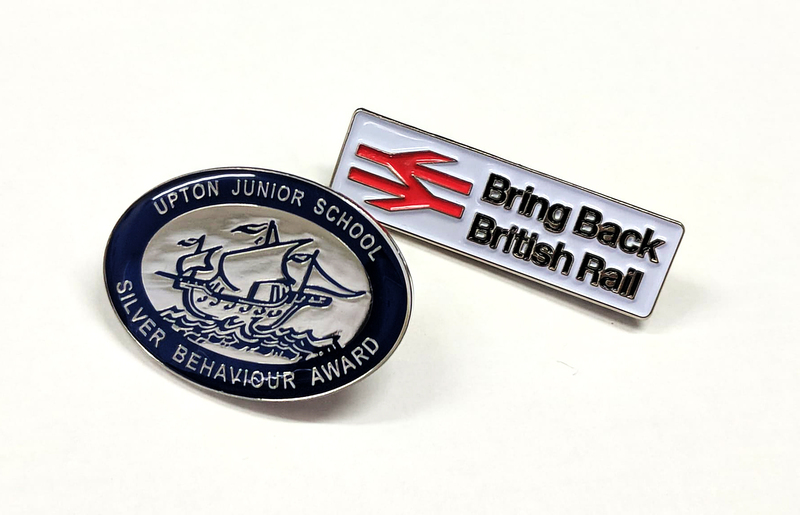 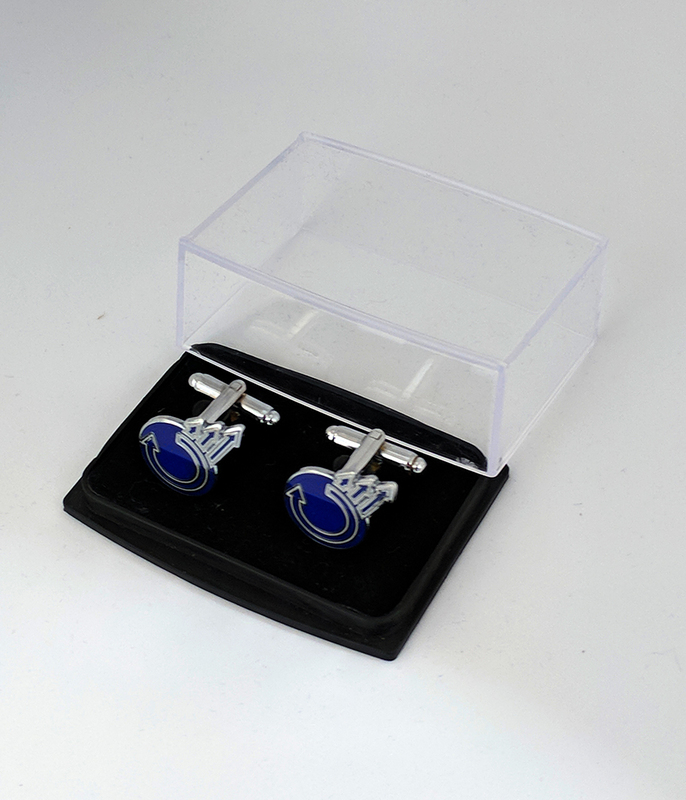 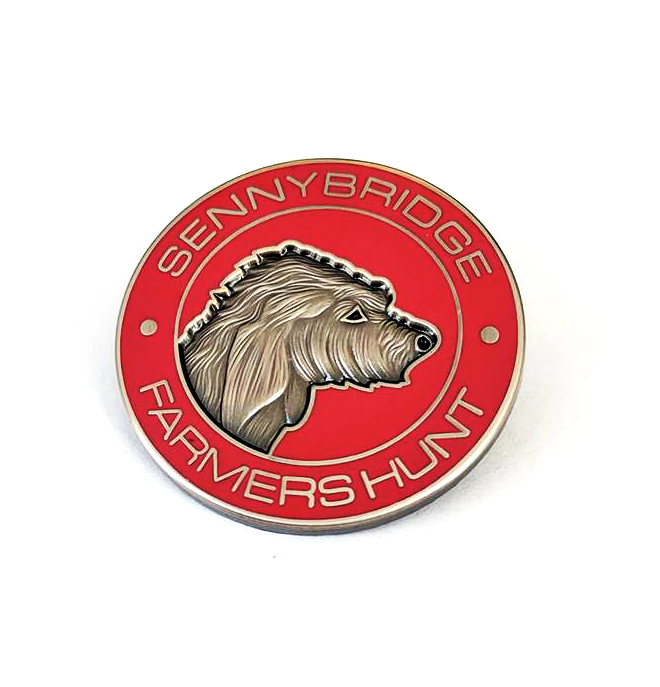 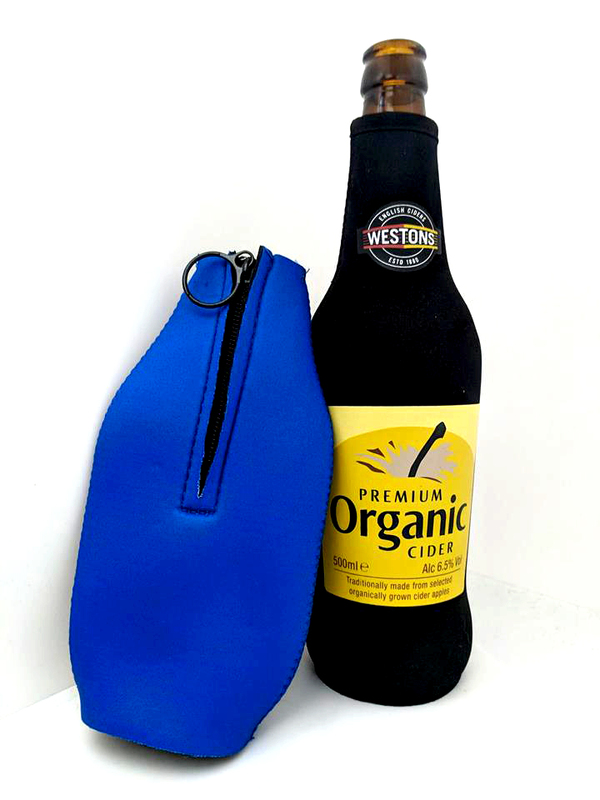 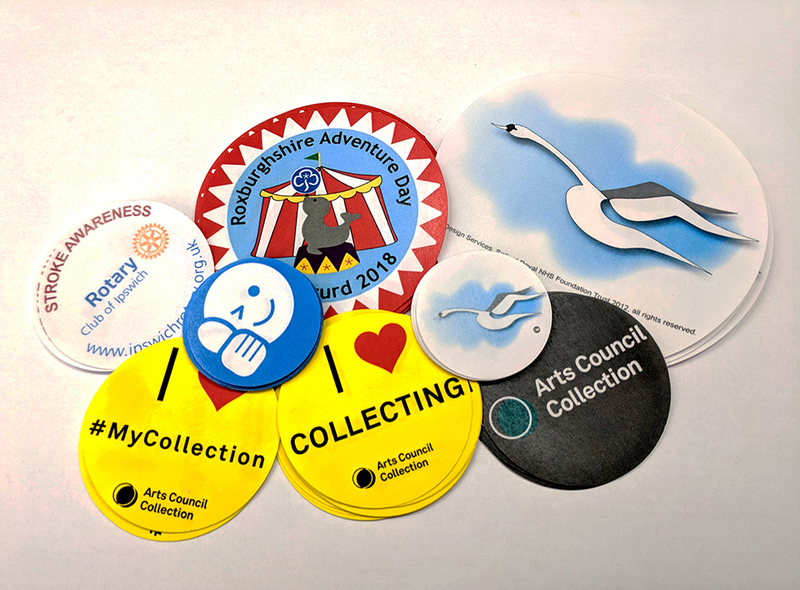 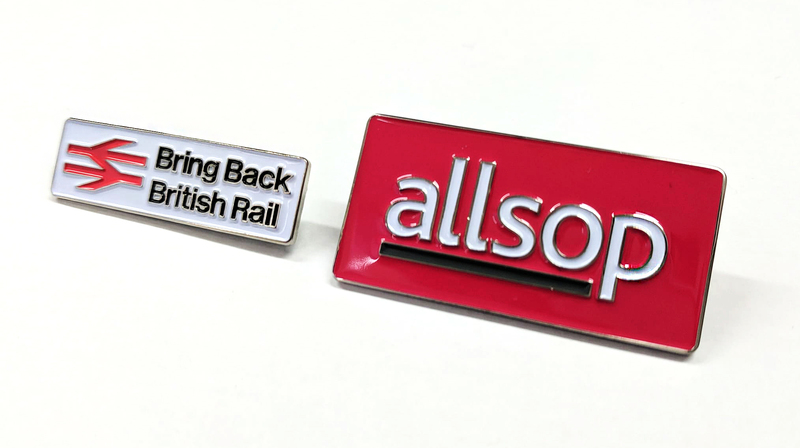 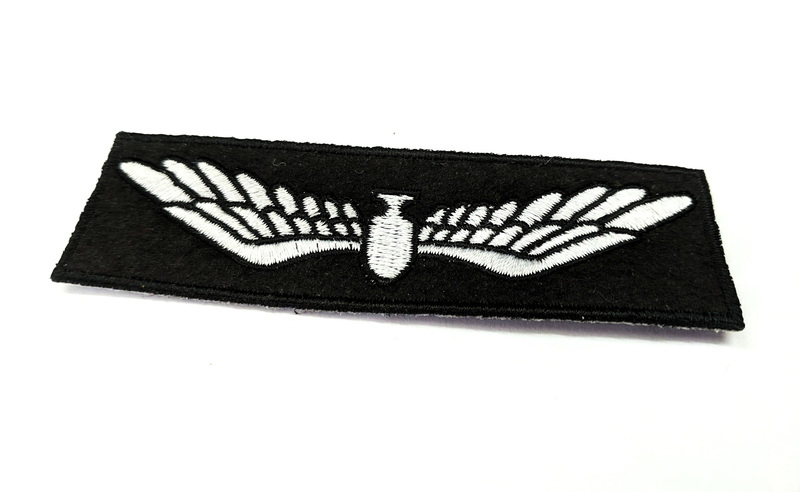 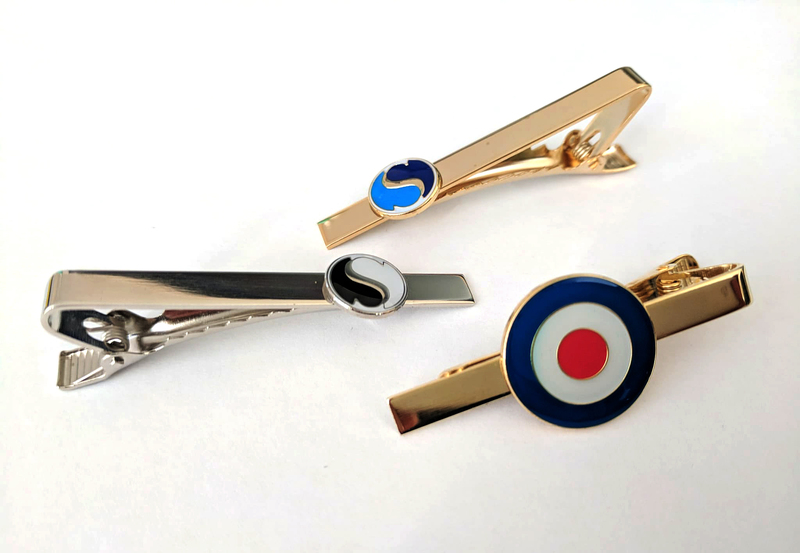 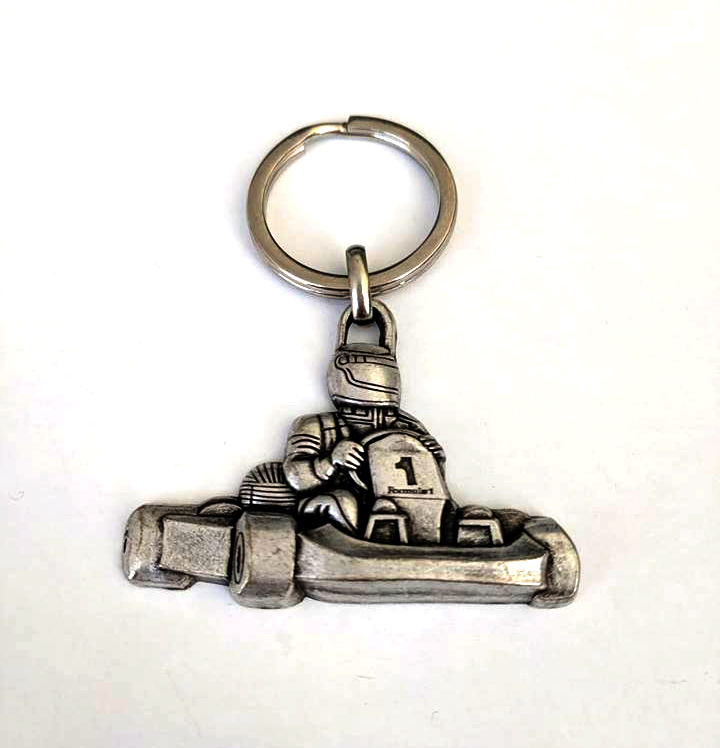 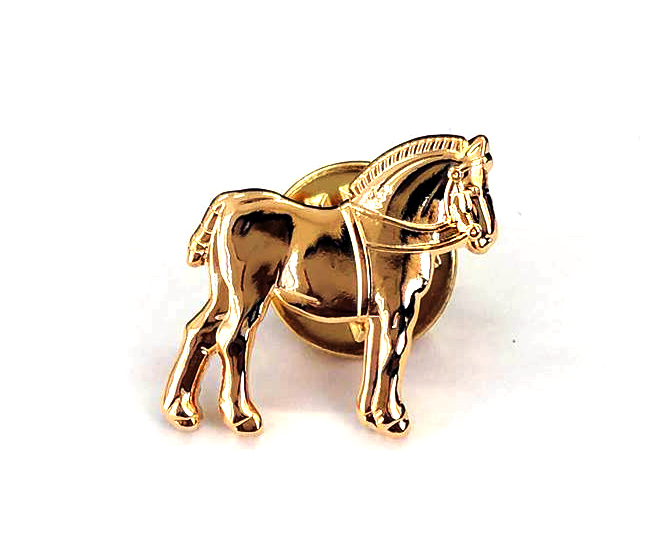 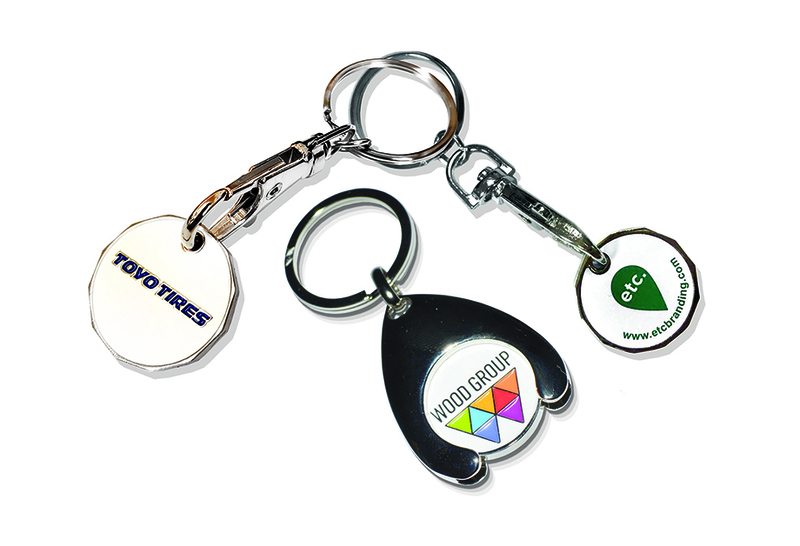 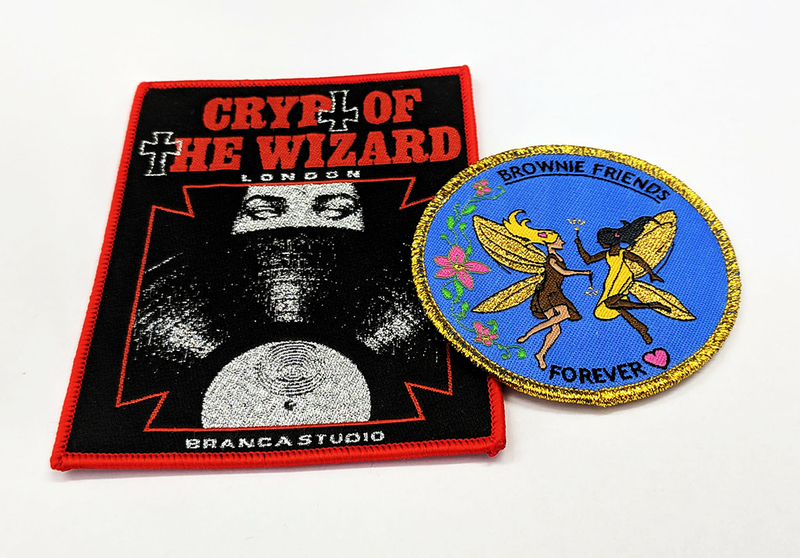 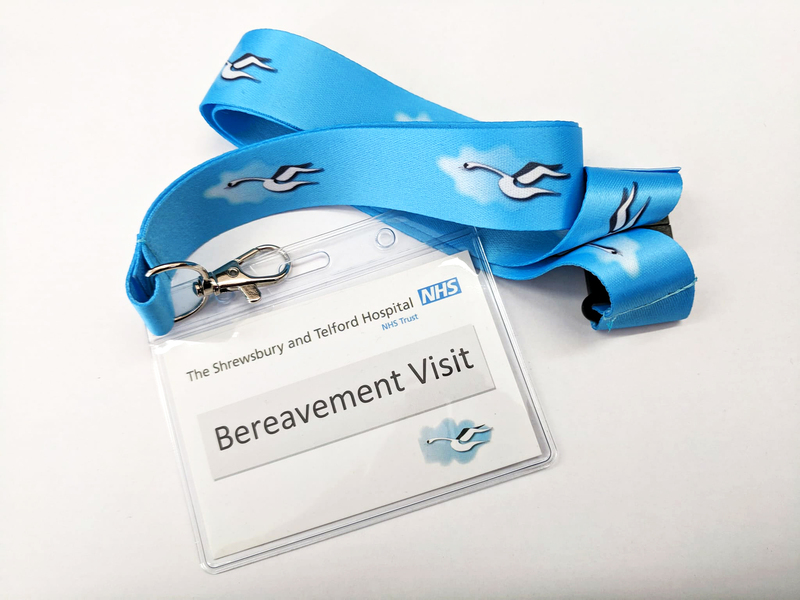 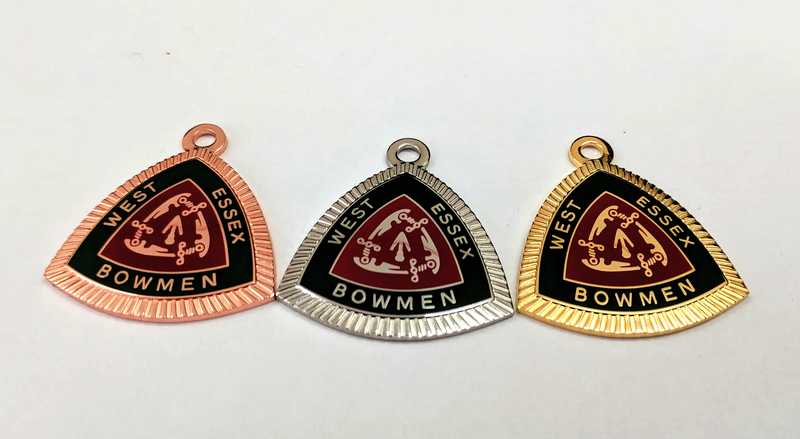 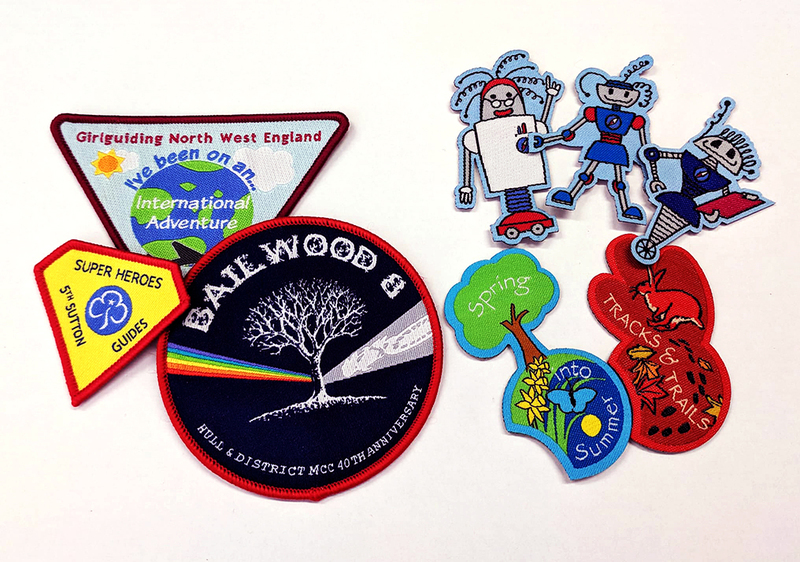 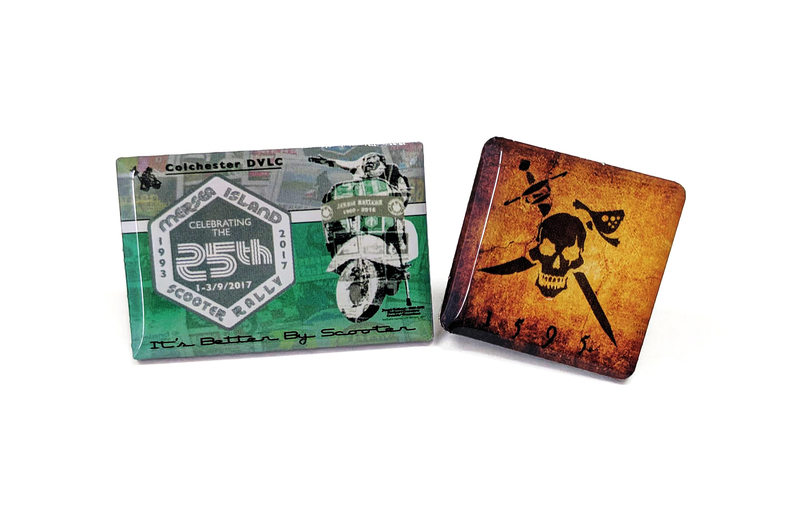 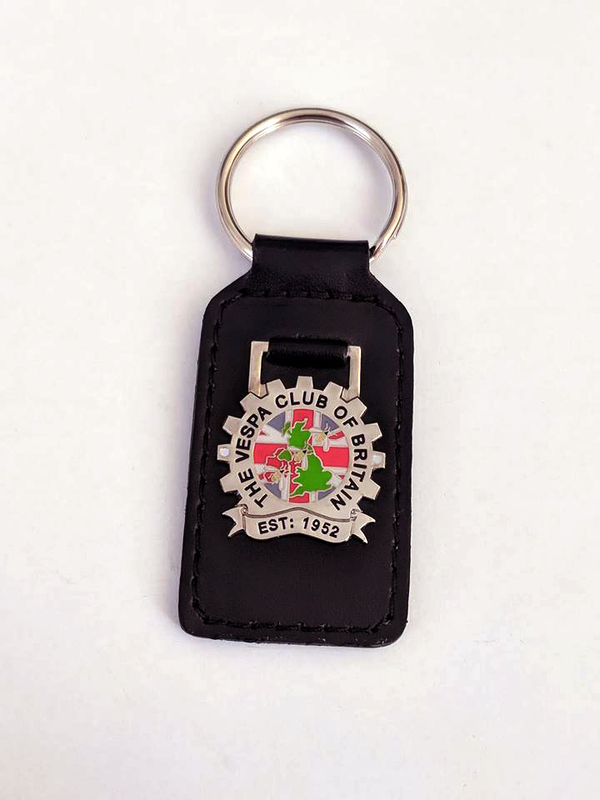 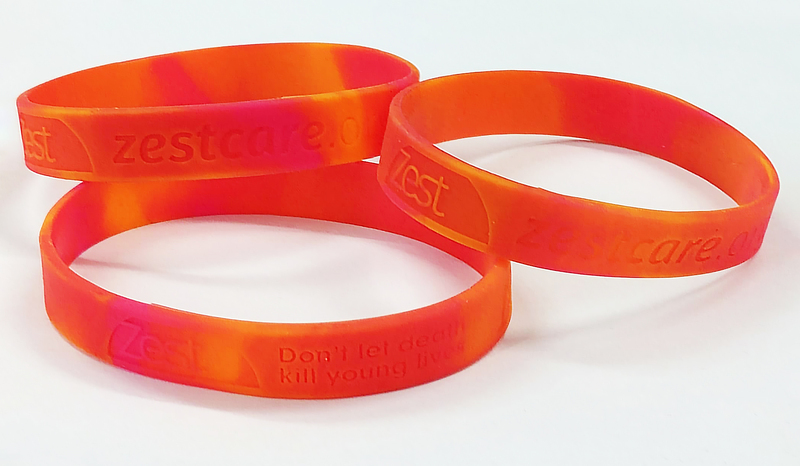 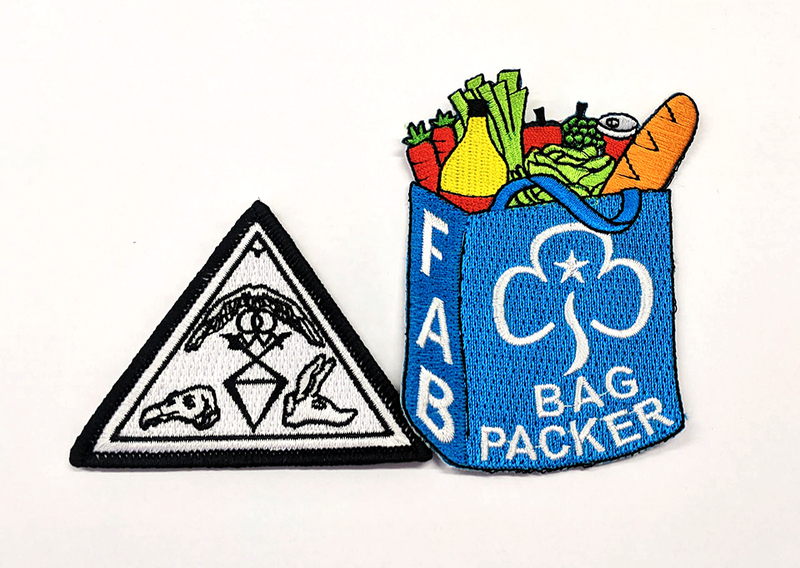 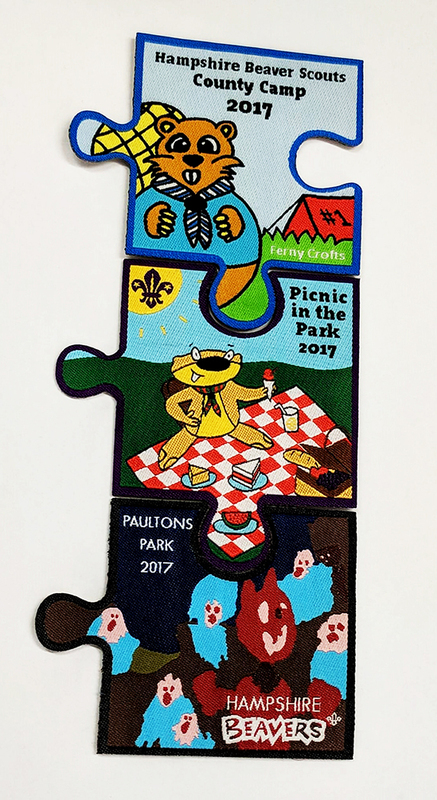 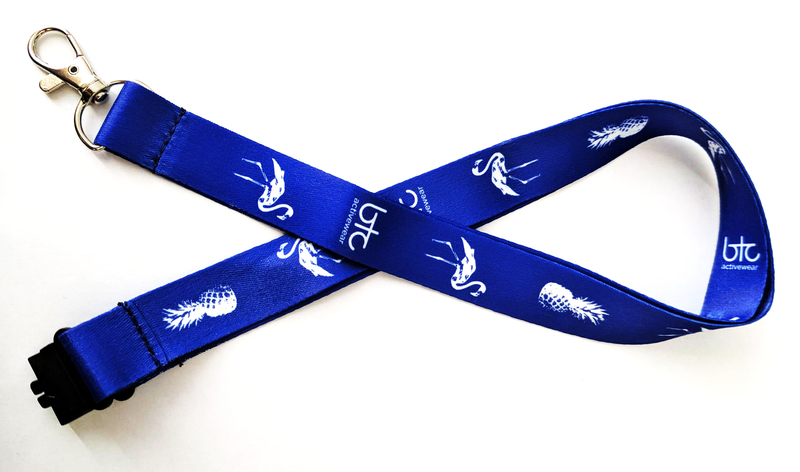 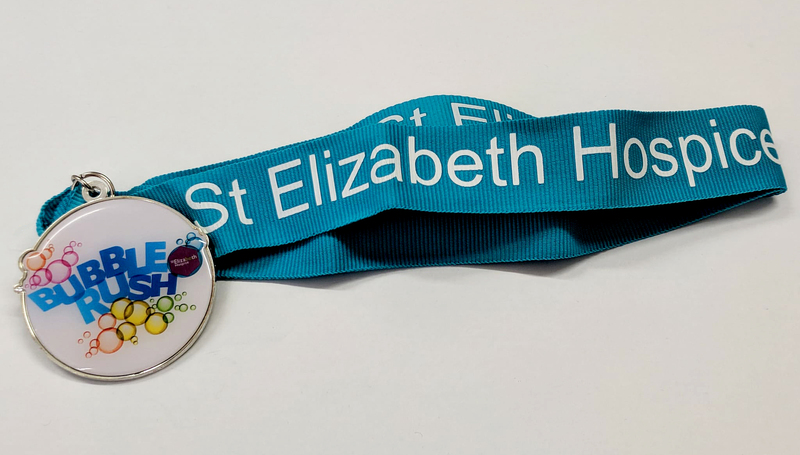 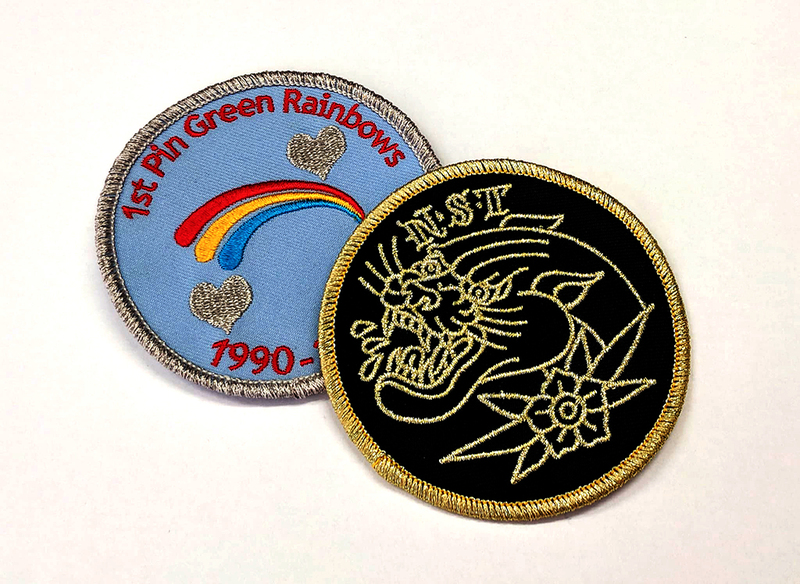 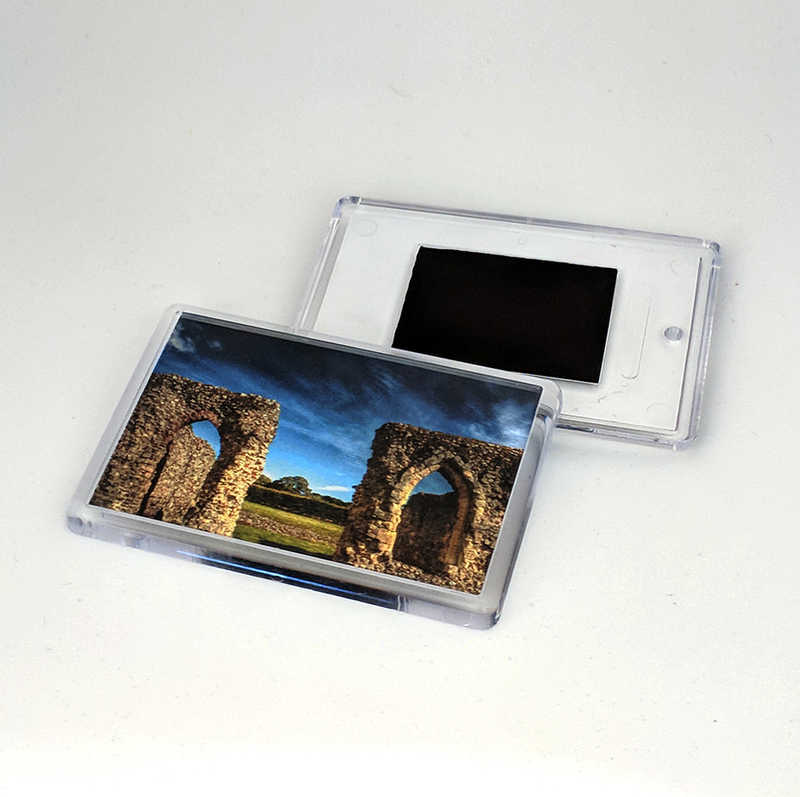 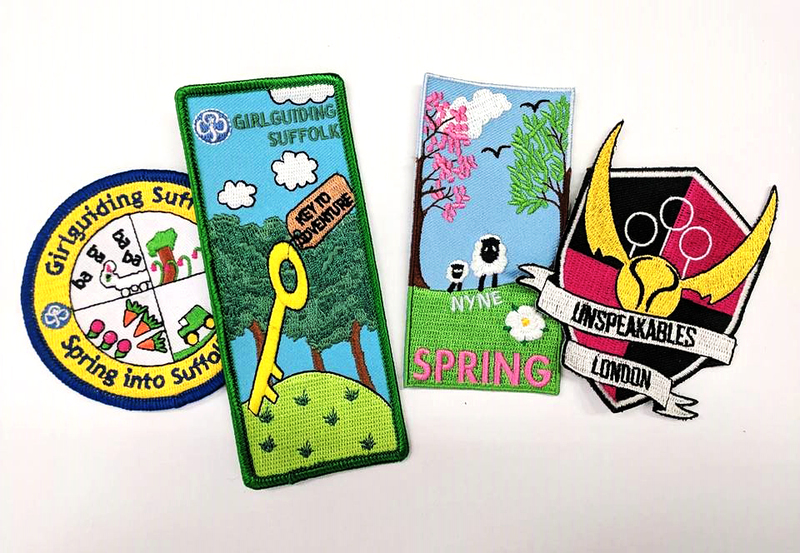 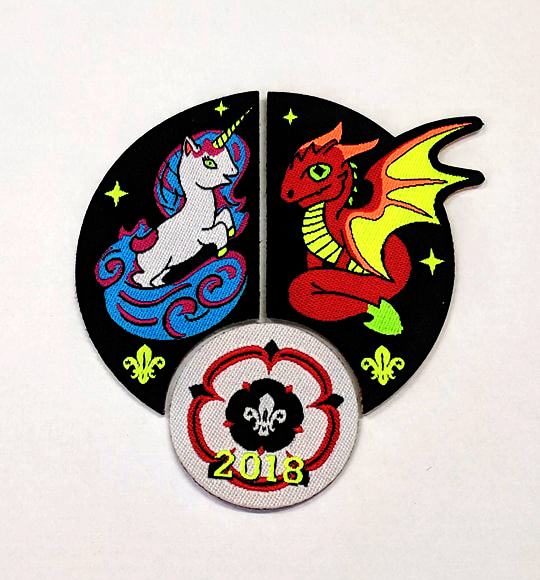 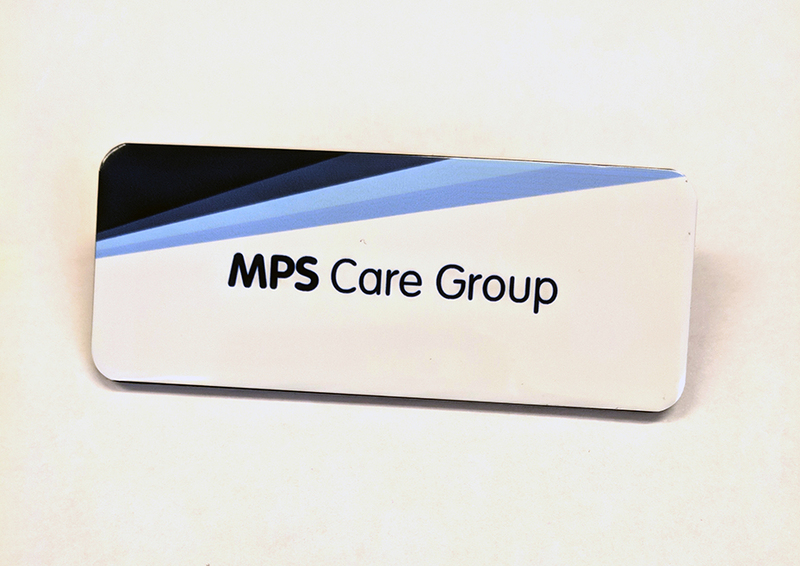 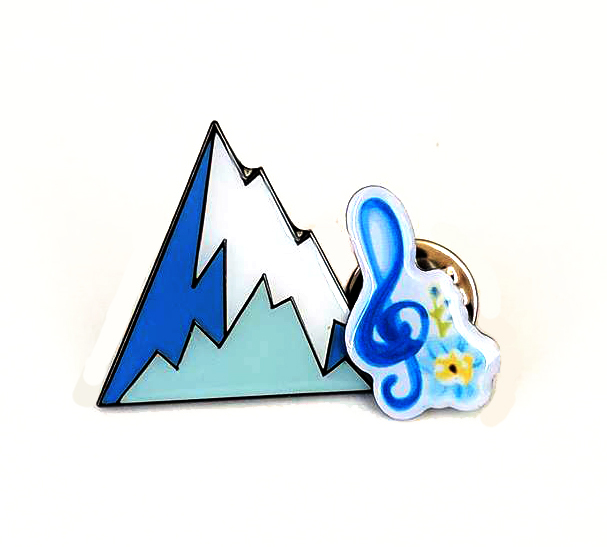 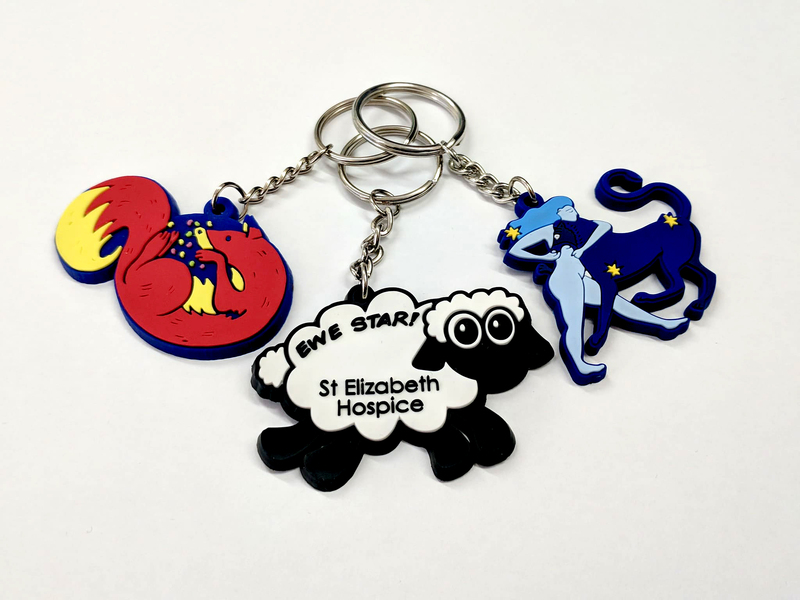 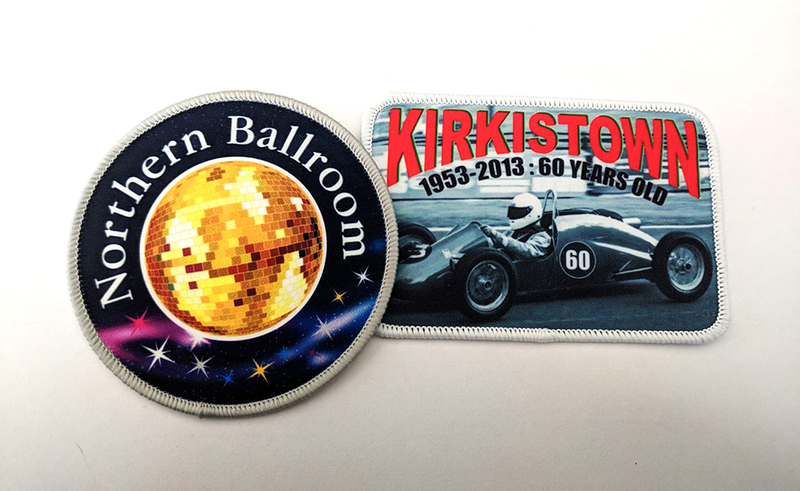 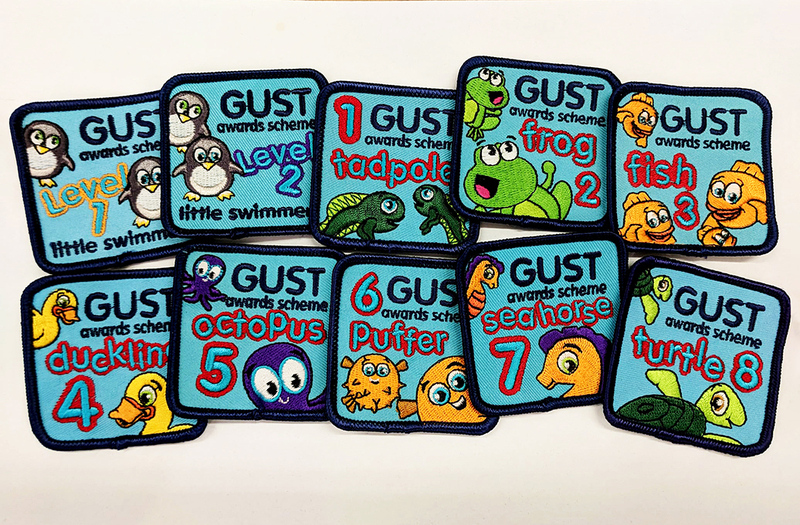 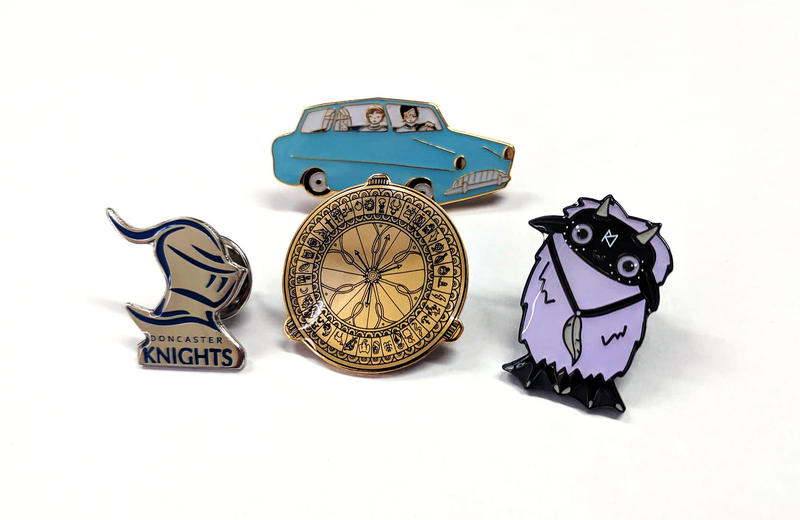 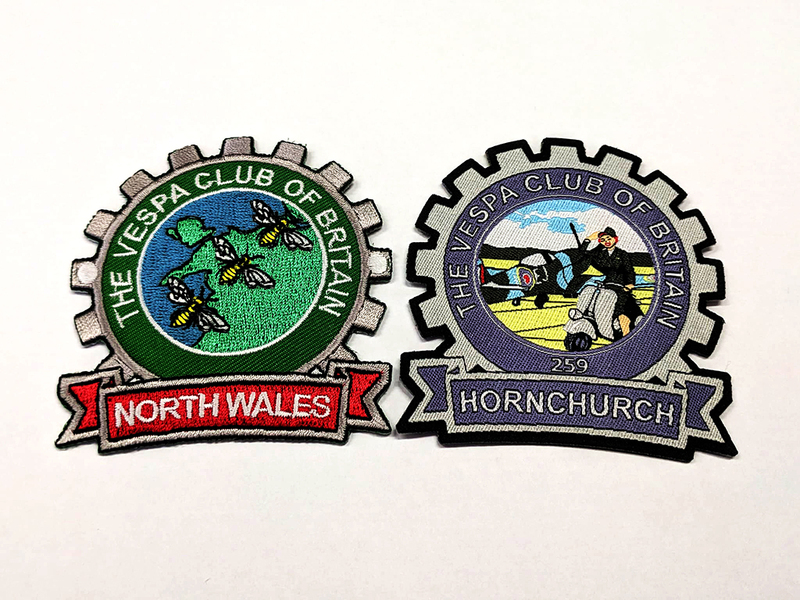 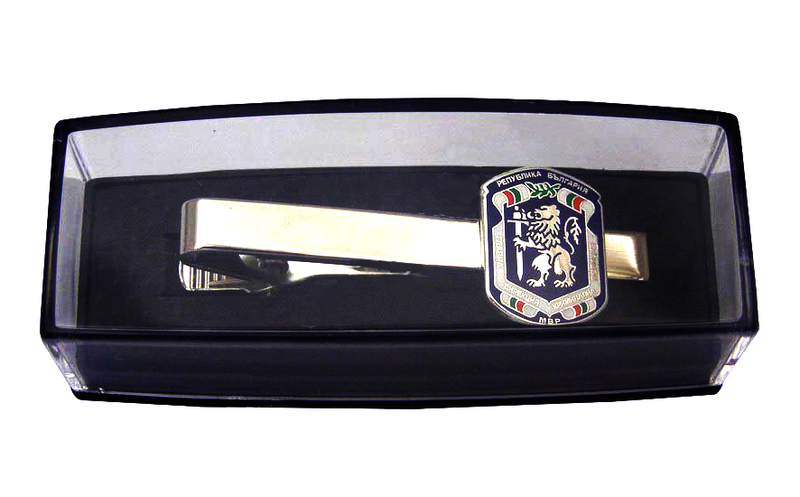 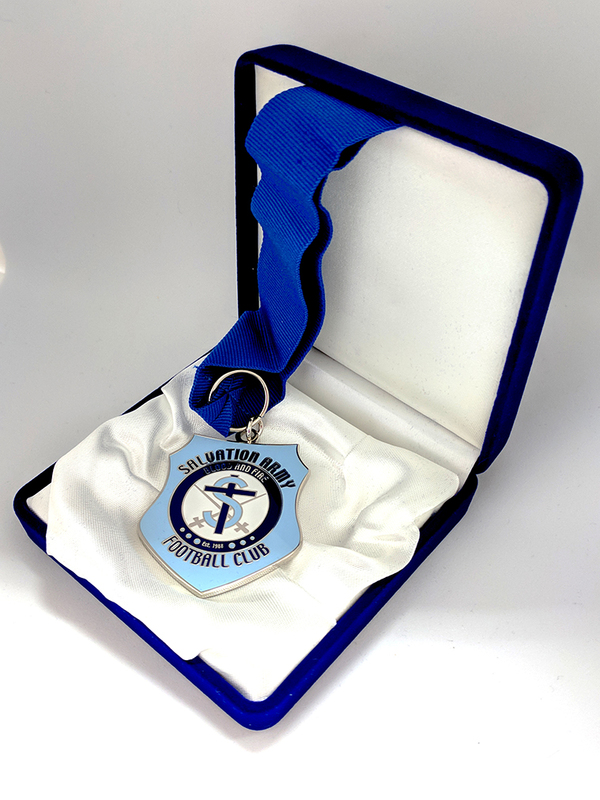 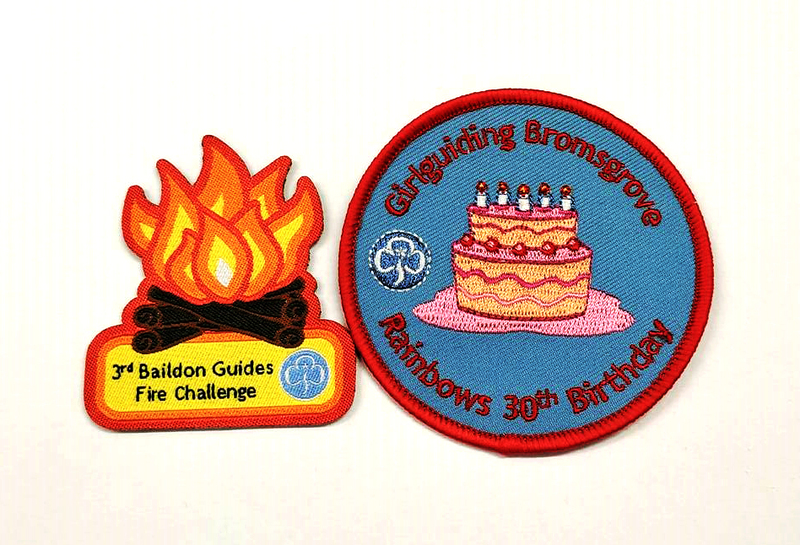 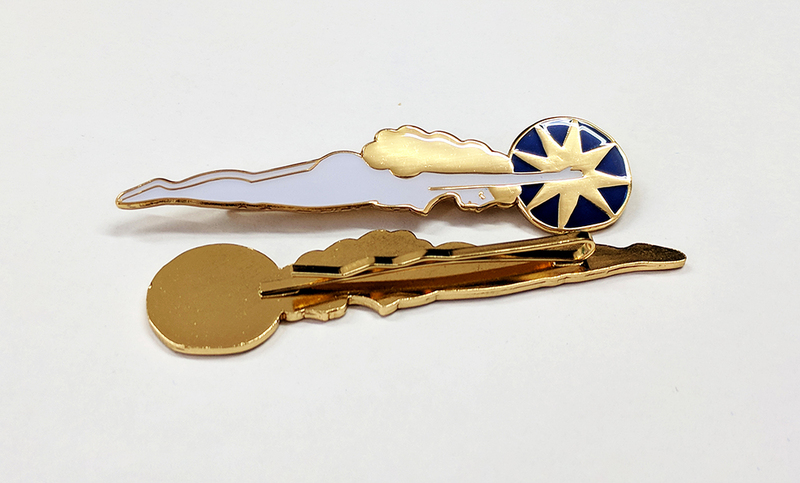 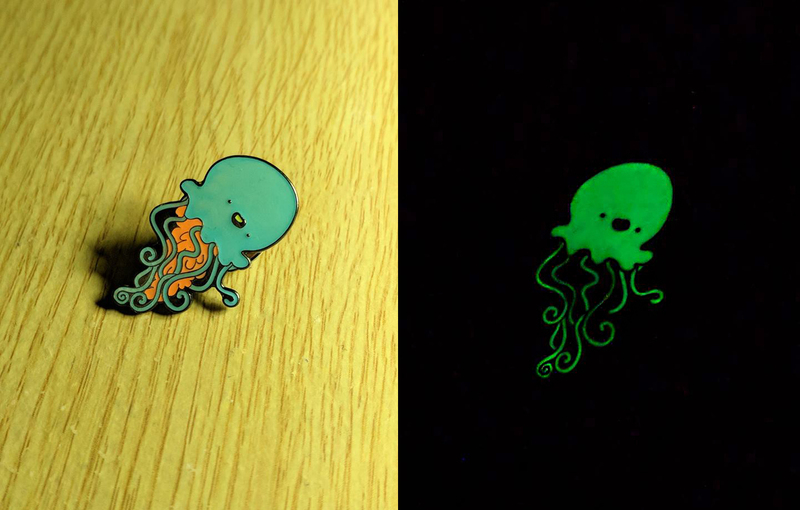 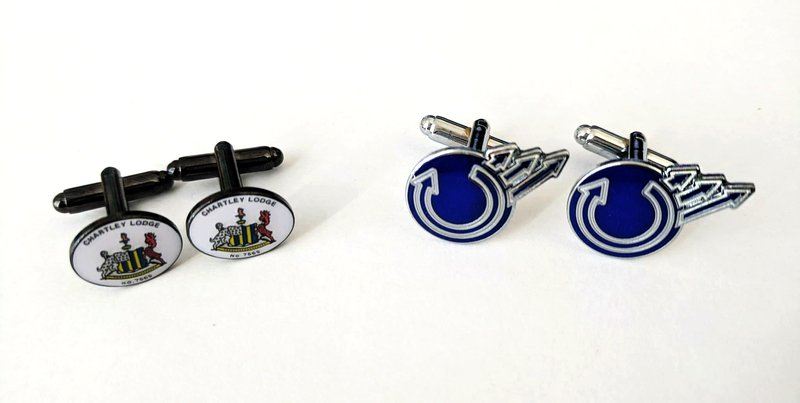 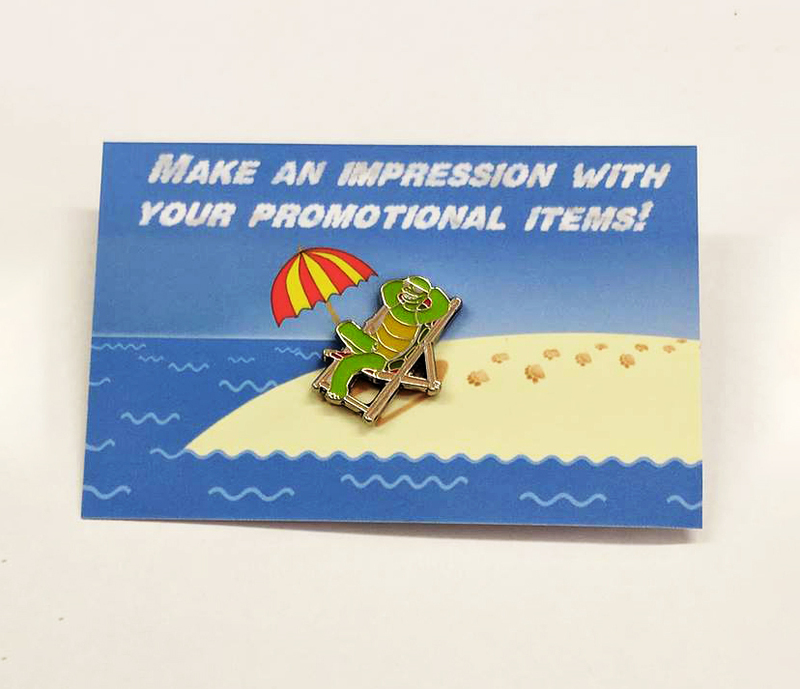 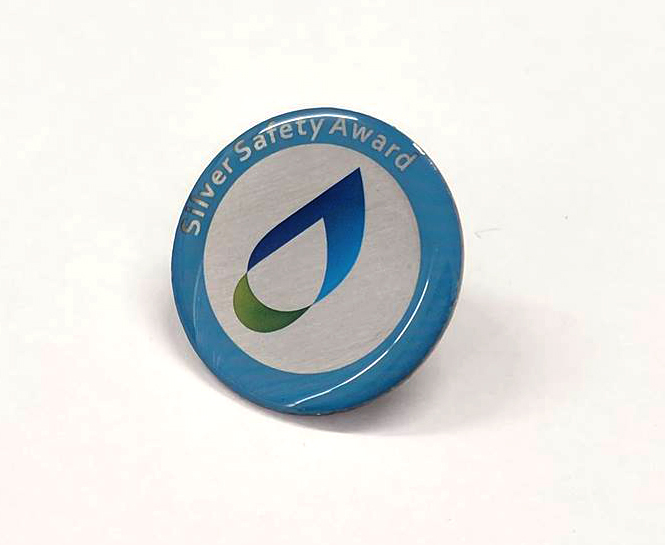 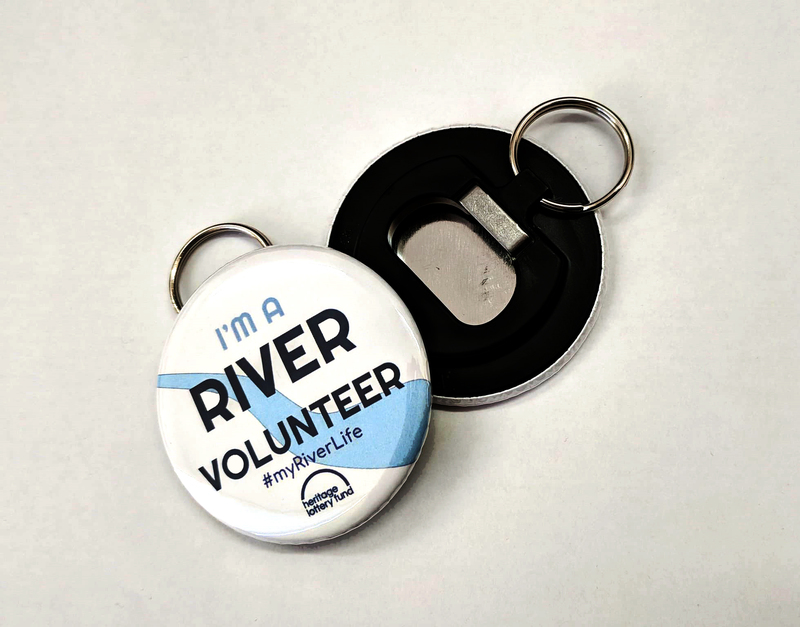 We supply badges and promotional merchandise to a wide range of customers, from Guiding and Scouting groups, to clubs and associations, as well as creative artists, charities and businesses. 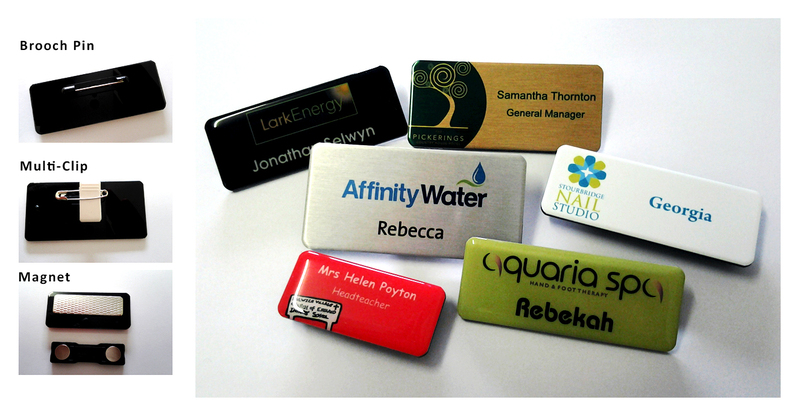 For a view of the work we carry out and for inspiration for your own ideas, please browse our gallery. 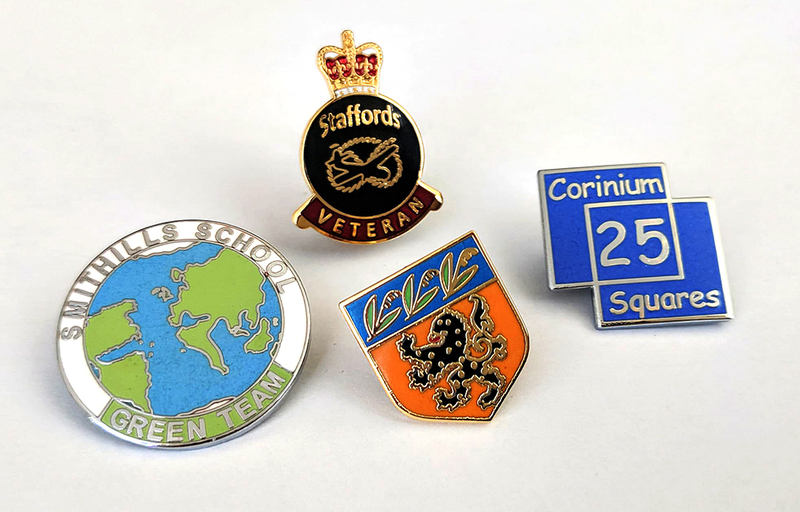 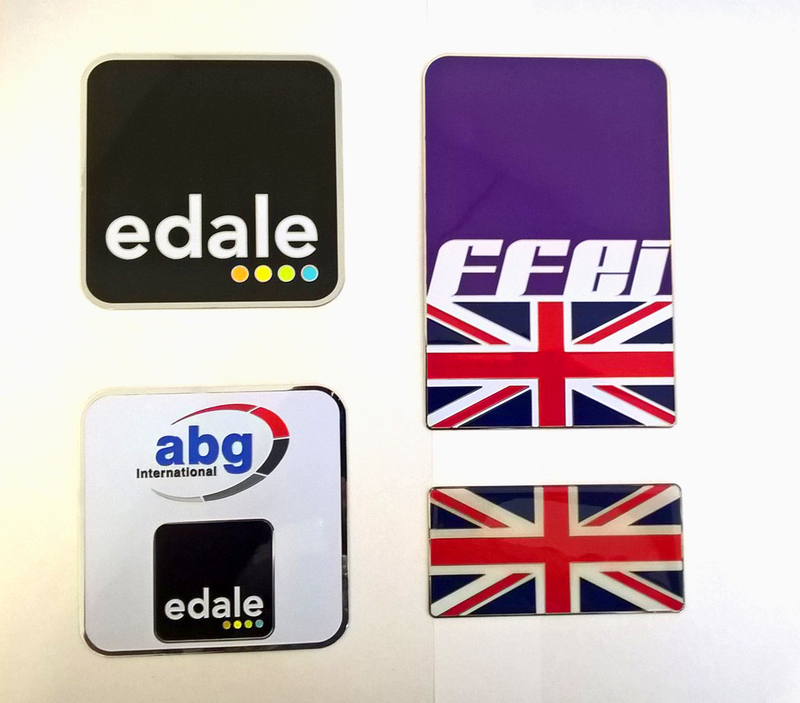 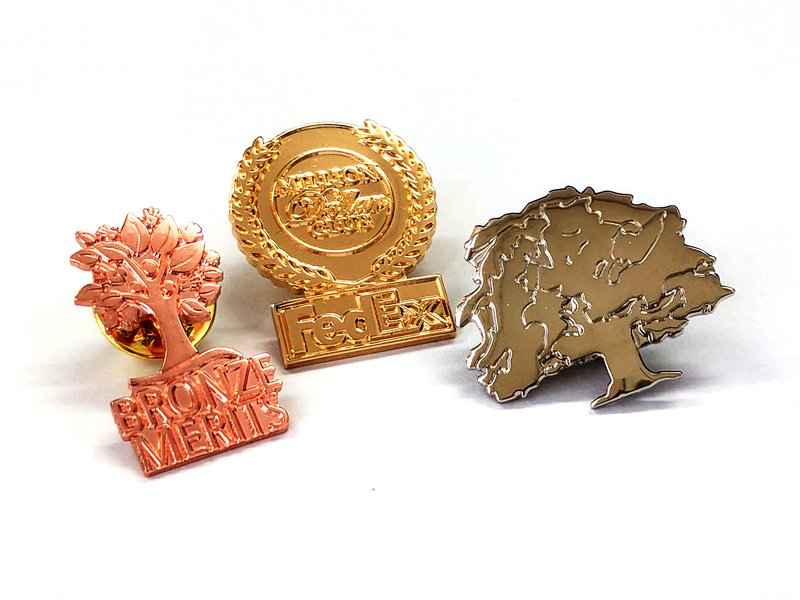 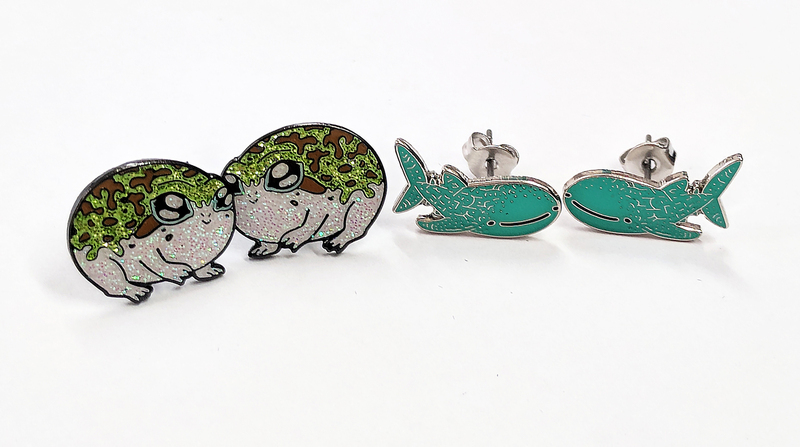 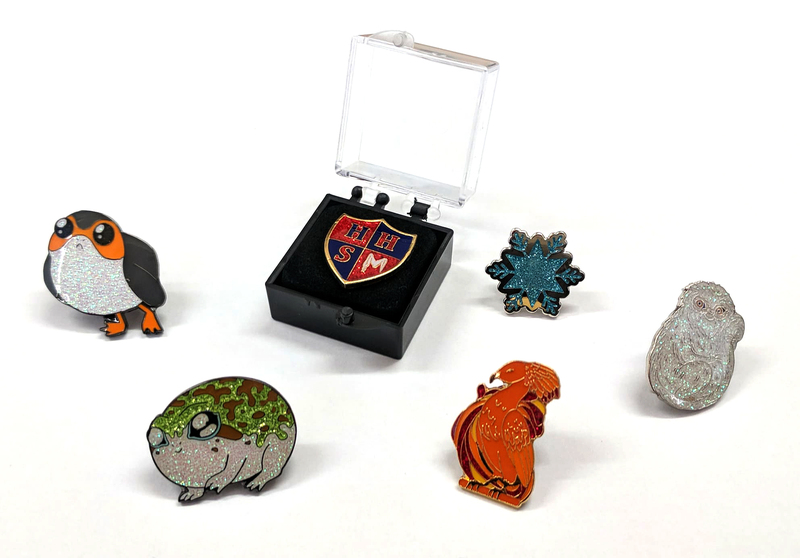 If you have a query about any of the product types shown here, please contact our friendly customer service advisors by email at info@bestbadges.co.uk or phone on 01473 809291.